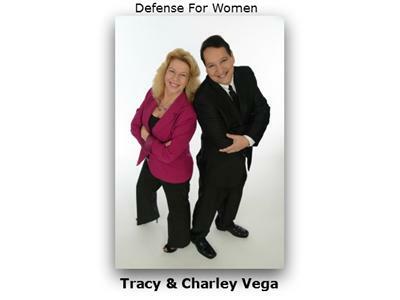 Charley & Tracy Vega are the Co-Founders of Simple Self Defense for Women® an award winning company that promotes the personal safety of women and children through their PBS TV Show, Keynote Speaking, DVD’s, and their very popular Seminars and Workshops. They specialize in self-defense for women from ages 9 to 91 with a focus on How to Simply Escape an Attack, NOT Stay and Fight! Charley & Tracy are the TV shows stars and hosts. 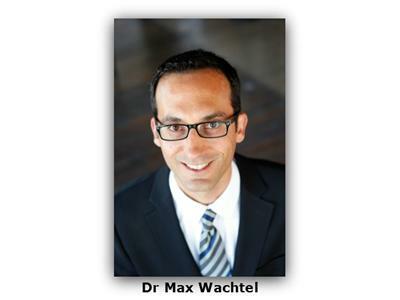 Dr. Maximillian Wachtel has specialized training and experience in evaluating and working in the forensic setting. He has conducted and supervised hundreds of evaluations, including mental health evaluations, competency to stand trial evaluations and civil lawsuit evaluations. 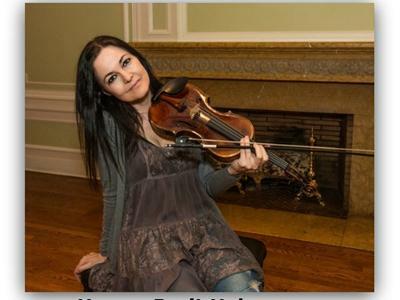 Dr. Wachtel has worked with over 2200 individuals, conducting forensic evaluations. Tune into hear Dr. Wachtel explain the mind of a predator. Anton Drobi and Nyhl Rawlings are the creators of Teenager Tracker App, a revolutionary tracking app for your Android phone. The Teenage Tracker App allows parents’ phone to act like a receiver.